Recently, over 400 development finance experts, policy makers, and investors gathered in Paris for the Organization for Economic Cooperation & Development’s (OECD) annual Private Finance for Sustainable Development (PF4SD) Week. The purpose of PF4SD week is to discuss new approaches in attracting private capital into investments that support the Sustainable Development Goals (SDGs). Not surprisingly, blended finance was at the top of the agenda during the week, which kicked off with a Blended Finance Knowledge Exchange hosted by Convergence and OECD (above photo), which included experts from UBS Optimus Foundation, PIDG, FMO, & BlueOrchard. Over 1 billion people live in the least developed countries (LDCs) – a group of 47 countries with the lowest levels of socioeconomic development. According to a recently published report by United Nations Capital Development Fund (UNCDF), Convergence, OECD, United Nations Foundation, and Southern Voice, less than 7% of the $5.5 billion of private finance mobilized by official development finance between 2012-15 went to LDCs. Several challenges to crowding private capital into LDCs were identified by speakers during the week including macroeconomic stability, regulatory uncertainty, credit quality and absolute risk, and small deal sizes (in absolute terms and relative to transaction costs). Delegates agreed that blended finance can help catalyse much-needed additional resources into LDCs by providing a demonstration effect that would help reduce the gap between perceived and actual risk of investing in LDCs. Achieving the SDGs will require us to put impact at the heart of development finance initiatives. What this means for blended finance is better measuring and monitoring of the actual development impact of the underlying financial flows that are catalysed by blended finance structures. During the course of the week, the International Finance Corporation (IFC) delivered one of the first public presentations on the operationalization of the Anticipated Impact Measuring & Monitoring (AIMM) system, a new ex-ante project assessment tool. The AIMM system provides a more rigorous basis for selecting and designing projects for their potential development impact, which could offer a valuable common framework for Multilateral Development Banks (MDBs) and Development Finance Institutions (DFIs). 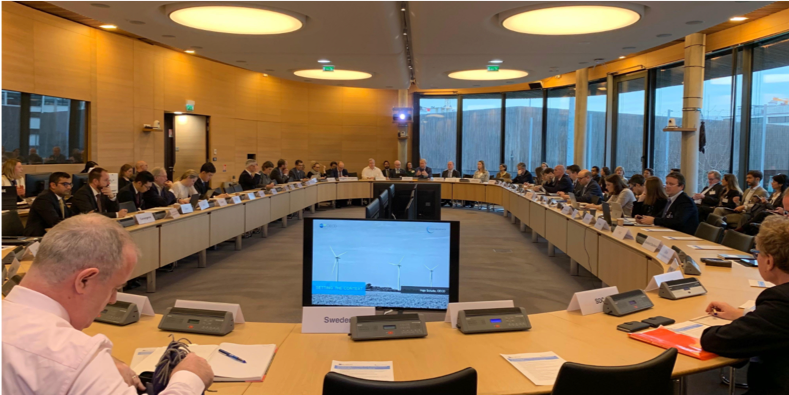 Finally, the OECD Development Co-operation Directorate (DCD) decided to place development impact on top of its blended finance agenda for the year, with several speakers from DCD emphasizing the importance of leading with impact during PF4SD. A recurring topic at PF4SD was the need for more data on blended finance activities. Despite widespread growth in the volume of blended finance transactions, there is still very limited data on the size and shape of the market. This sentiment was echoed by a wide range of participants from private investors such as Blue Orchard Finance to civil society organizations such as Publish What You Fund, a global campaign for aid transparency. At Convergence we’re trying to address this. We have a continuously updated database of over 400 historical blended finance deals that represent $126 billion in capital mobilized and capture over 2500 financial commitments. It is the most comprehensive database of blended finance deals out there. Through this database investors interested in executing blended finance deals can access valuable information on how these deals are structured, in what regions and sectors, and by which actors as well as information on deal size, impact targets, and much more. As a service to the broader community, we frequently publish analyses based on our data; the entire data set is accessible to member institutions and, on a fee basis, to others. In order to increase the volumes of concessional and private finance and grow the size of the blended finance market, participants require more data which will enable them to make the best use of scarce public resources (in the case of development capital providers) and compare risk-return tradeoffs with other available investment opportunities (for private investors). 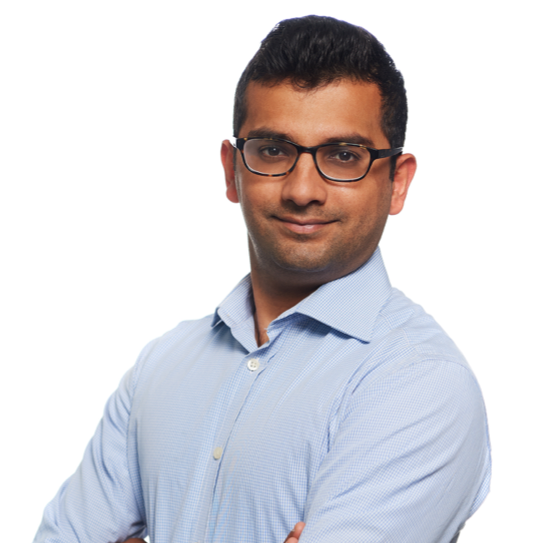 Aakif is a Senior Associate on the New Products & Knowledge team. Aakif brings over 6 years of experience as a management consultant having most recently served as Principal of the NeXus Consulting Group, where he spearheaded business development and project execution across a variety of sectors including international development and retail. Aakif has also worked at Dasra, India’s leading strategic philanthropy foundation, L.E.K Consulting in New York and as a legislative and economic advisor for the Parliament of India. Aakif holds an M.B.A. from the University of Toronto and a B.A. in Economics and Political Science from The George Washington University in Washington D.C.